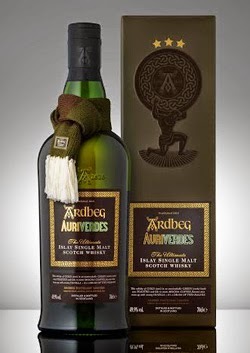 This whisky is the latest addition to the single malt range of the popular Speyside distillery. 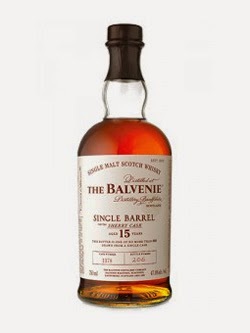 The Balvenie Single Barrel 15 years old Sherry Cask replaces the old 15 years old Single Barrel, which has been in the core range for a number of years, and joins the 12 years old Single Barrel First-Fill Bourbon Cask which came out last year. The release will see European oak ex-Oloroso sherry butts bottled one at a time, with no more than 650 bottles ever being available from each cask. A few weeks ago we headed north and paid a visit to the annual Spirit of Speyside Festival. One of the highlights of our trip was a special tour, which is only run once a year during the festival, called The Laich of Moray. This tour takes in four of Diageo's single malt distilleries around the Elgin area of Speyside that are not normally open to the public - Glen Elgin, Glenlossie, Linkwood and Mannochmore. Our guide for the trip was Eric Walker, the Senior Site Manager in charge of the four distilleries. 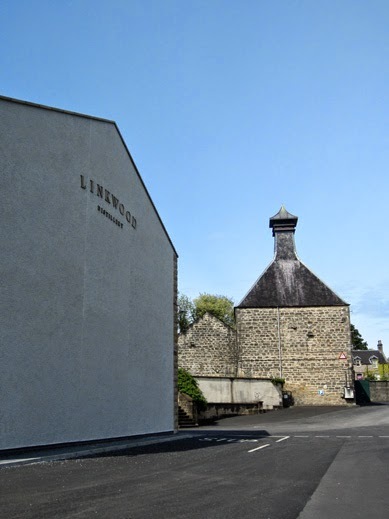 So, on a bright Spring Saturday morning we boarded a minibus full of European malt fanatics and headed for Linkwood, our first distillery of the day and one which we knew very little about. 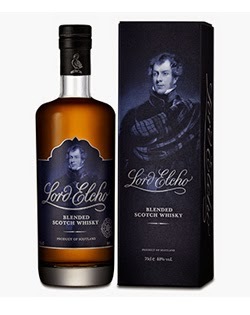 The Lord Elcho is a new 'no age statement' release by independent spirits company Wemyss Malts. It joins the award winning 15 years old expression, which was released a couple of years ago and represented the company’s first foray into the world of premium blended whisky. Both are blended whiskies that have been created using some of the company's finest single malt and single grain whiskies, and are designed to compliment the Wemyss range of single cask malt whiskies.